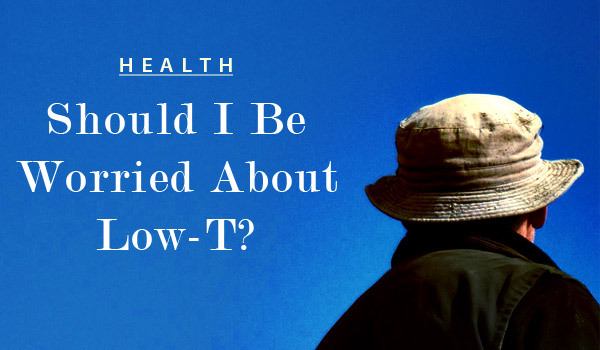 “Low T” is the innocuous buzz word circulated by advertisers trying to sell drugs to men who have symptoms of low testosterone. These include low libido, fatigue, irritability or muscle loss. However, the game may be proving to be not worth the candle.